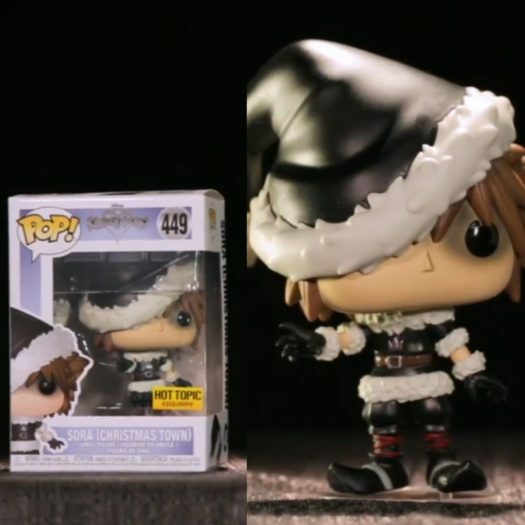 Home News A look at the Hot Topic Exclusives Releasing in November! 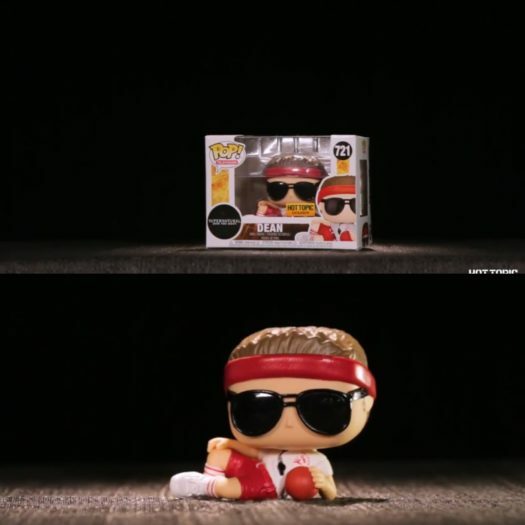 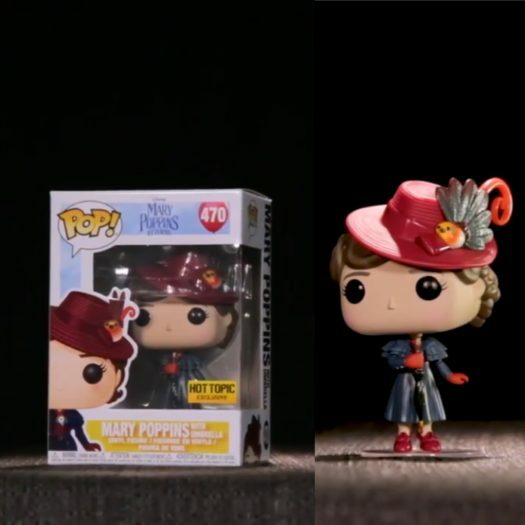 A look at the Hot Topic Exclusives Releasing in November! 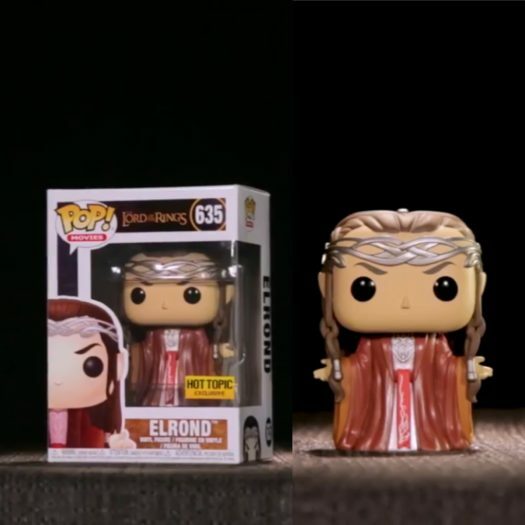 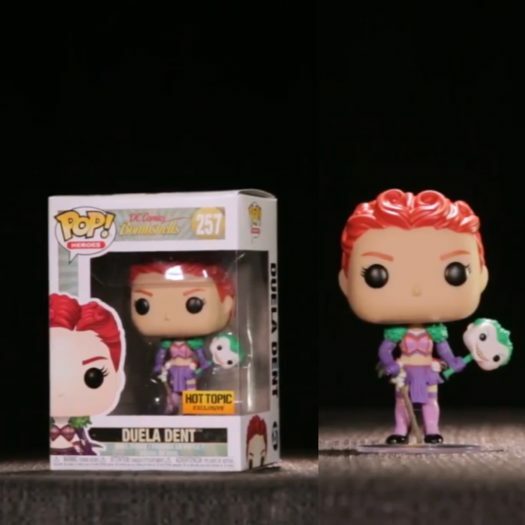 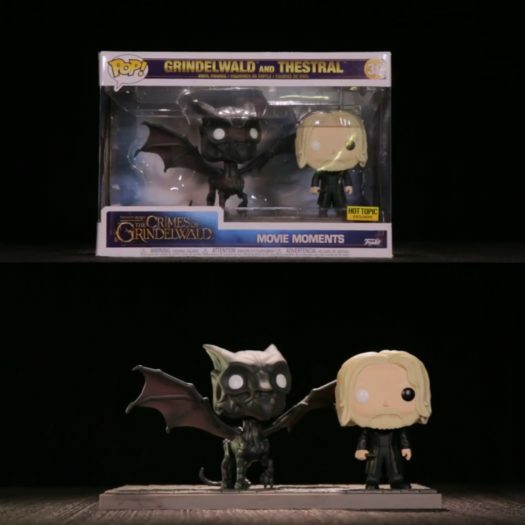 November and December will be huge months for exclusive and to start off Hot Topic has previewed their exclusives for the month of November. 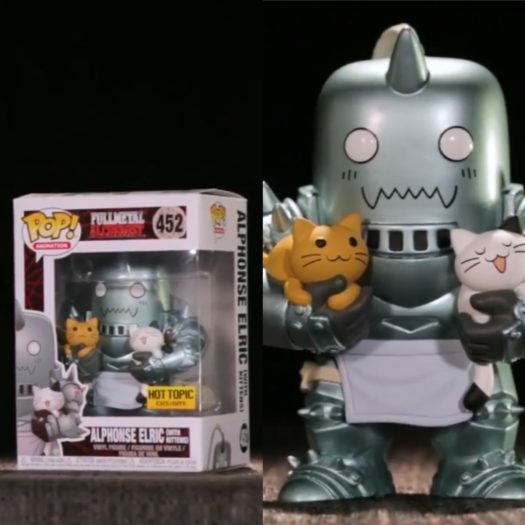 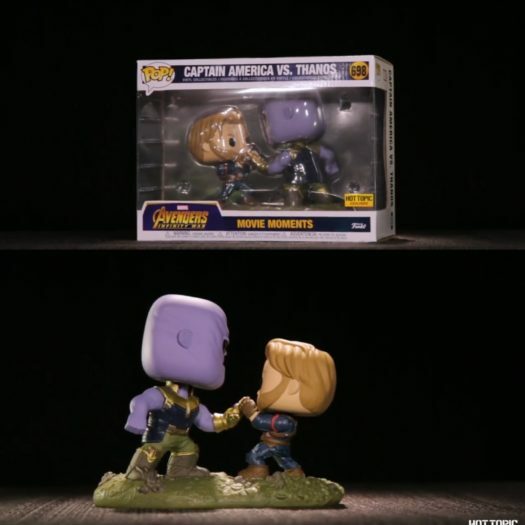 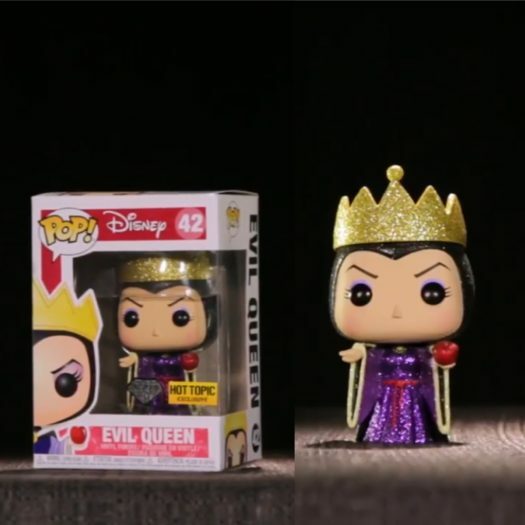 Some highlights of the month is the upcoming Disney Treasures Box, the Diamond Collection Evil Queen, Hot Topic Girl, Full Metal Alchemist Alphonse Elric with kittens and the Thanos vs Captain America Movie Moments Pops! 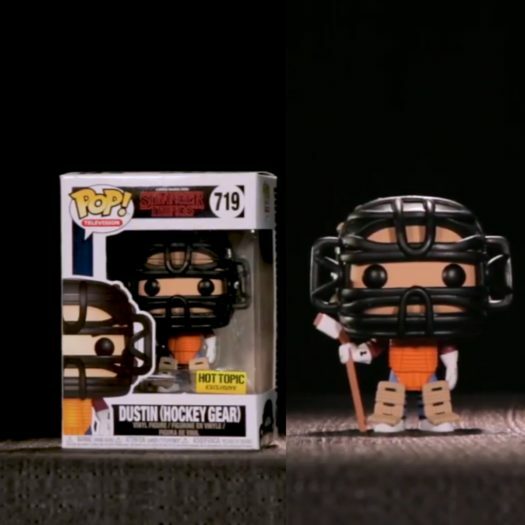 Below is a look at the upcoming Exclusives as well as known release dates. 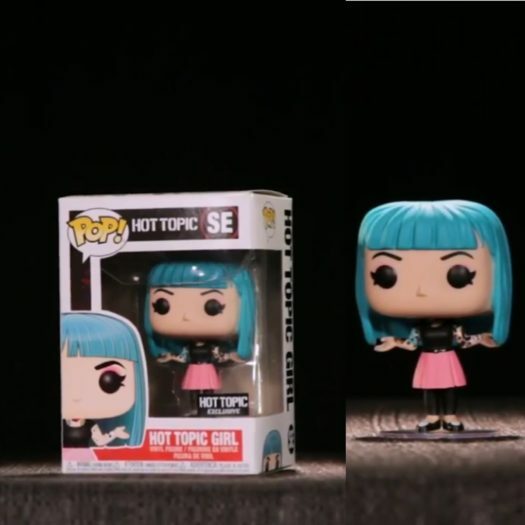 As always, stay tuned for links and more photos of the upcoming exclusives from Hot Topic. 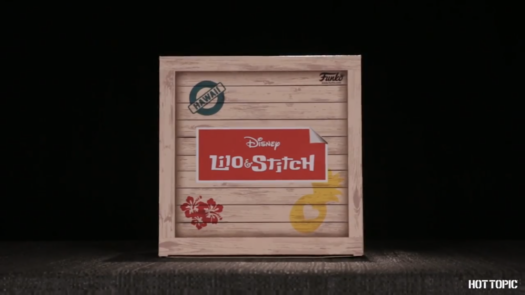 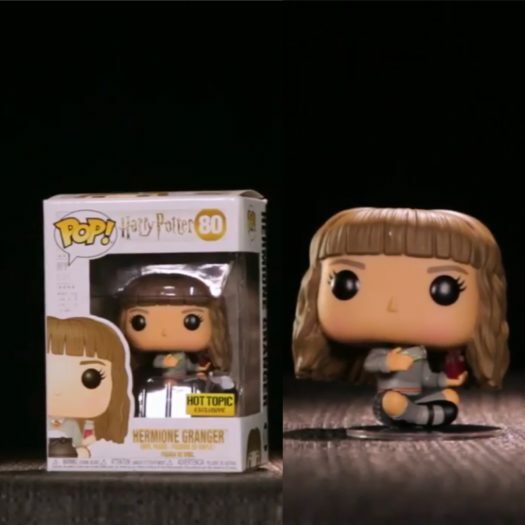 Previous articleNew BoxLunch Exclusive Movie Moments Harry Potter Platform 9 ¾ Pop Now Available Online! 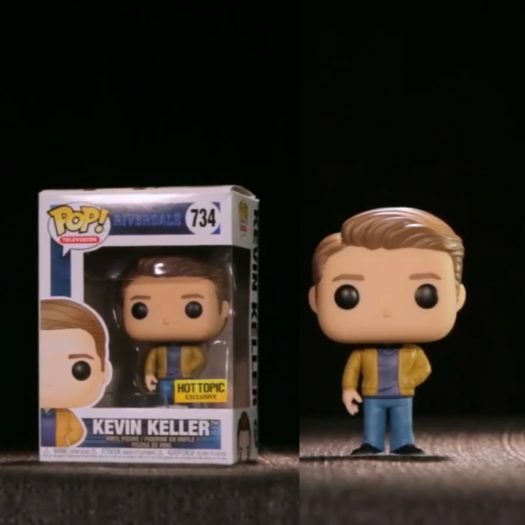 Next articlePreviews of the new IT Action Figures!